A ‘Travel with Georgie’ video . 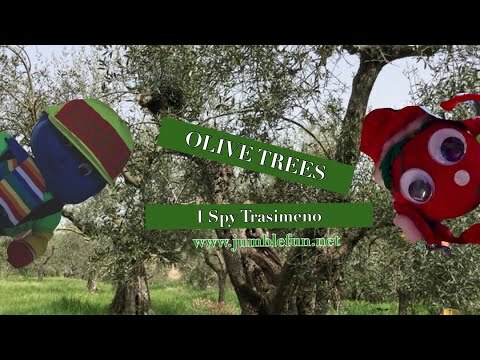 The Jumbles visit the olive groves in Passignano and have lots of questions! Do you know the answers? How can you find out?